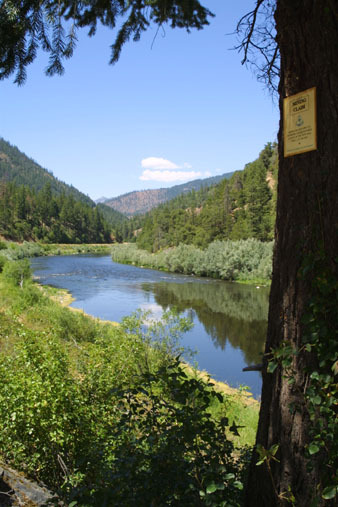 K-8 MILL CREEK CLAIMS – The upriver boundary (mile marker 68.13) is located about three miles down the Klamath from its confluence with the Scott River. The boundary is posted next to fenced private property several hundred feet upriver from the confluence with Mill Creek (mile marker 68.13). 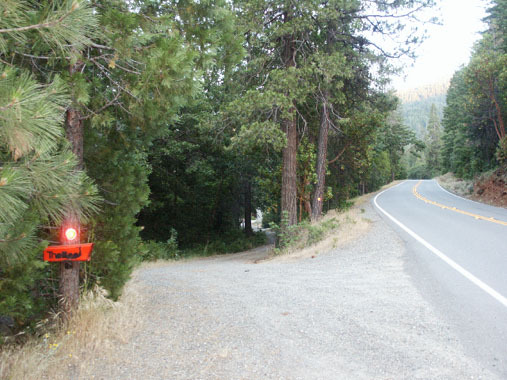 There is a short access road to the upper end of the claim, which the private property owner also uses to reach his private property. 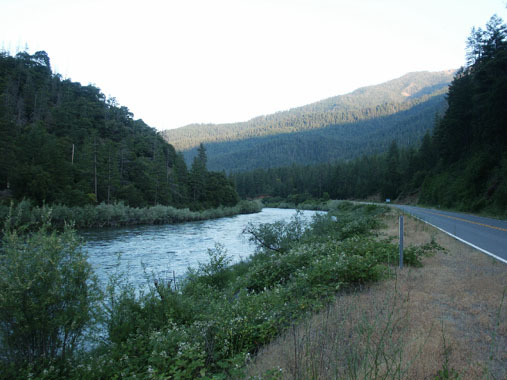 The lower boundary (mile marker 67.75) is located about 1/2 mile down river on a dead tree between the road and the river. There is a small camping area alongside the highway near Mill Creek–which is limited to two weeks. IMPORTANT NOTE: Between June 15 and October 15, there will be no dredging within 500 feet of the mouth of Mill Creek. 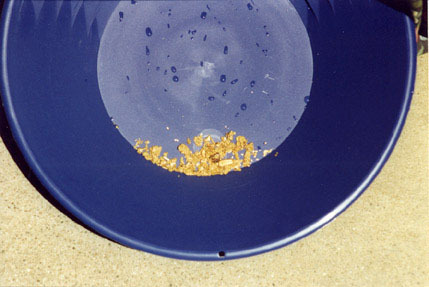 PROSPECTS: Some members have dredged fines and flakes on the road-side of this claim. Independent dredgers have done well just upriver, on the highway side. This is the lower-end of the Hamburg Mining District-which has a very rich history.